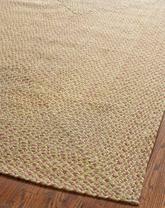 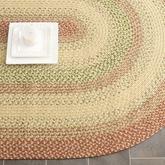 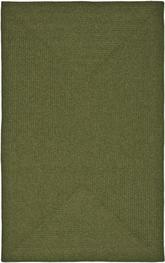 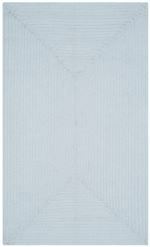 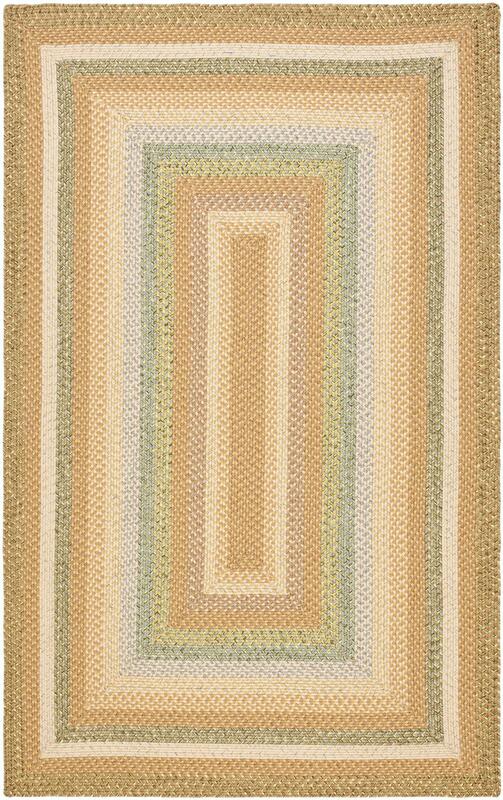 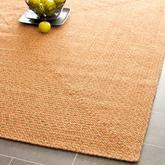 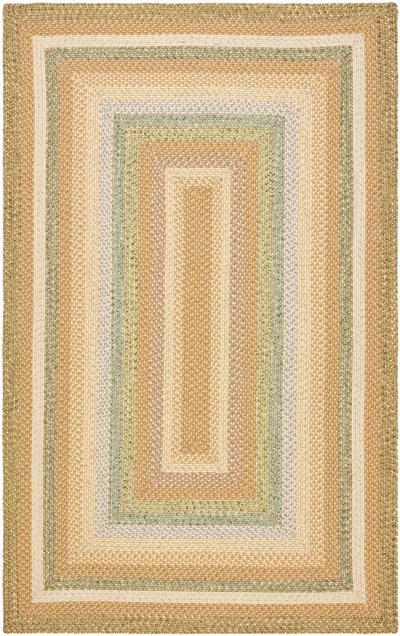 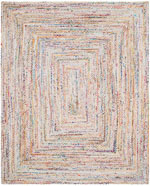 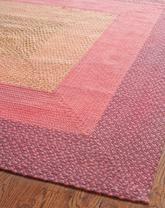 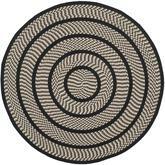 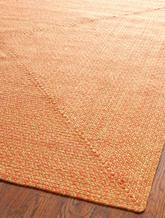 Introducing the Braided BRD314A Tan and Multi area rug from Safavieh. 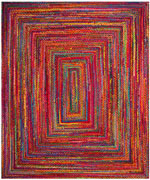 Introducing Safavieh's Braided Rug Collection. 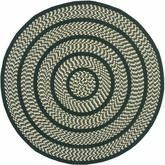 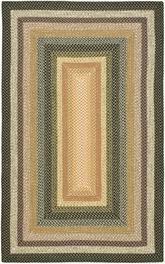 Hand made in India and China, the vibrant colors makes selecting this rug easy to match the dTcor in any room and are reversible to give excellent value. 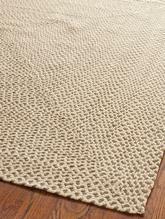 Hand Woven out of Polypropylene, this premium quality area rug from Safavieh's Braided collection features a wonderful harmony with your dTcor. 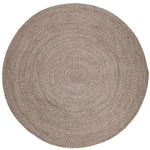 BRD314A-2, BRD314A-24, BRD314A-25HM, BRD314A-35, BRD314A-26, BRD314A-3OV, BRD314A-3, BRD314A-4R, BRD314A-28, BRD314A-210, BRD314A-4, BRD314A-4OV, BRD314A-212, BRD314A-6R, BRD314A-6SQ, BRD314A-5OV, BRD314A-5, BRD314A-6OV, BRD314A-6, BRD314A-8SQ, BRD314A-8R, BRD314A-8, BRD314A-8OV, BRD314A-9OV, BRD314A-9 and 683726638780, 683726803430, 683726518594, 683726388203, 683726638797, 683726520139, 683726803454, 889048071940, 683726803447, 889048162747, 683726803461, 683726520146, 683726803423, 683726803492, 683726803508, 683726520153, 683726803478, 683726548164, 683726803485, 683726803539, 683726803522, 683726803515, 683726520160, 683726548171, 683726803546. 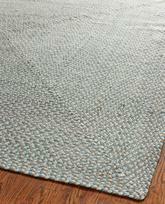 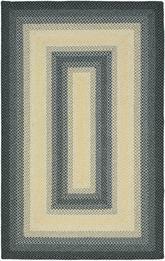 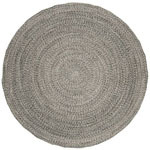 Have a Question about the Safavieh Braided BRD314A Tan and Multi area rug?